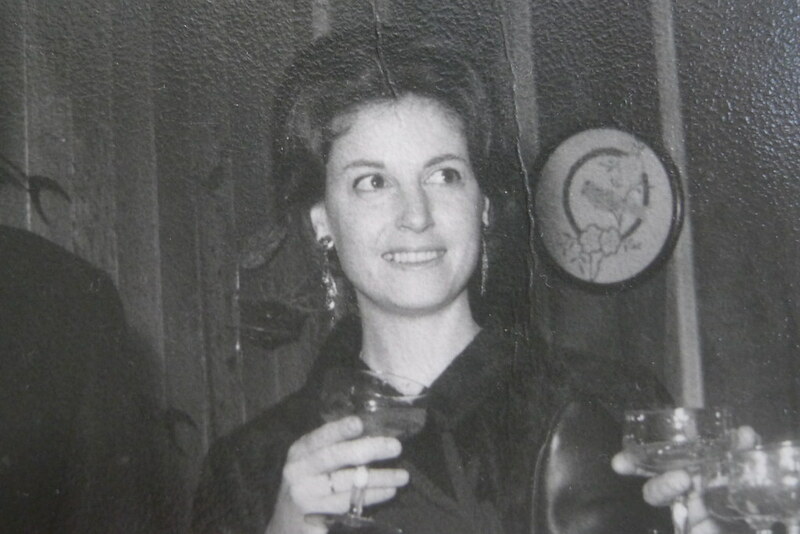 It's difficult to talk about My Mother.....she past away more than 20 years ago......and I remember her every day...she was and always be the most important person in my life. 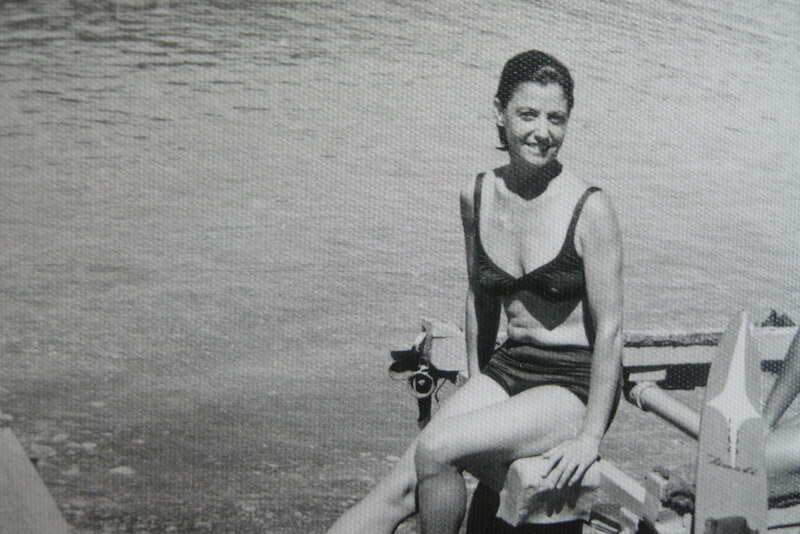 Her name, Sylvia...a beautiful Spanish woman who was born in Melilla, in North Africa. Oscar, Leonor and Maria Angeles. big heart, generous and very smart. 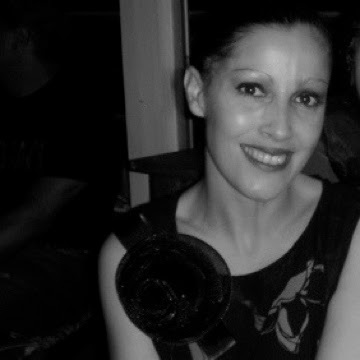 Mami this is for YOU...because I miss you everyday and you're always in my mind. I love you a lot and you know that. For all the Mothers in the WORLD! 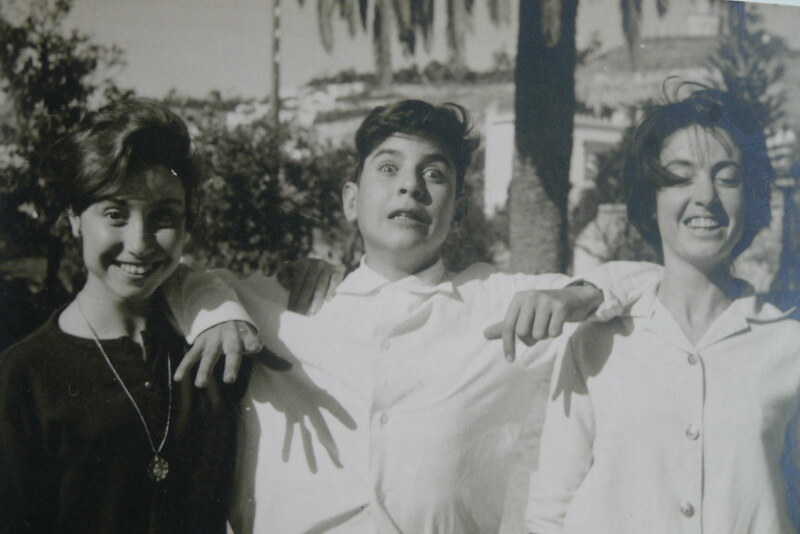 My mother with her sister Angely and friend......they were probably in Granada. 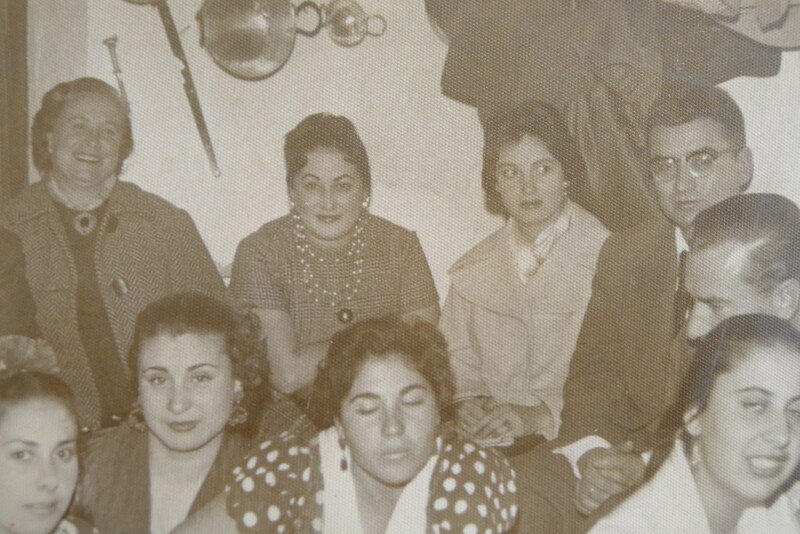 My grandmother, my mother, my father and flamencos. 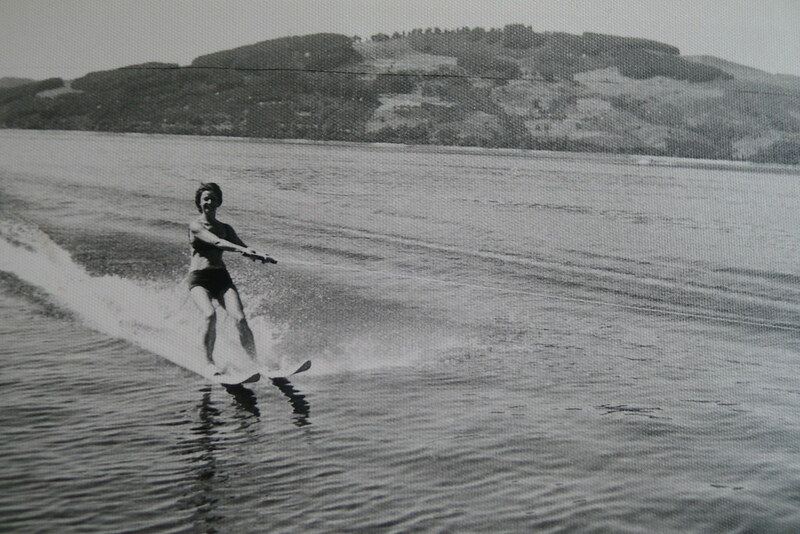 She was a really good skier. 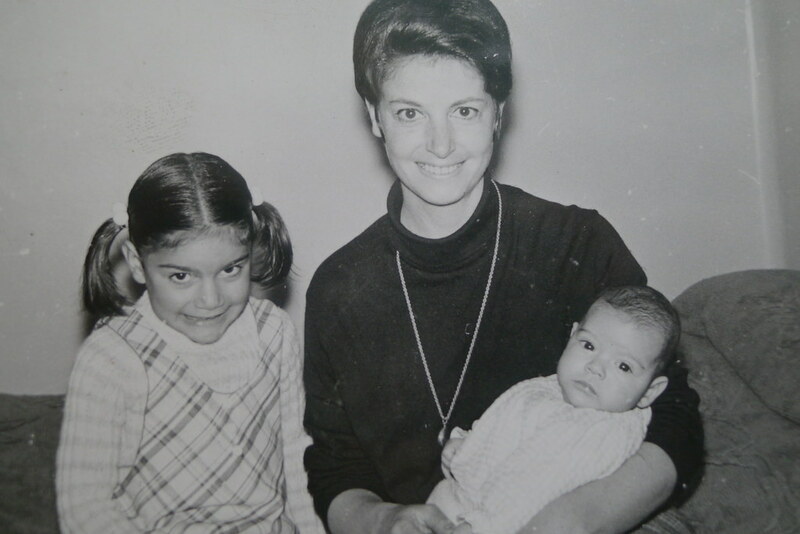 My mother, my sister and me. 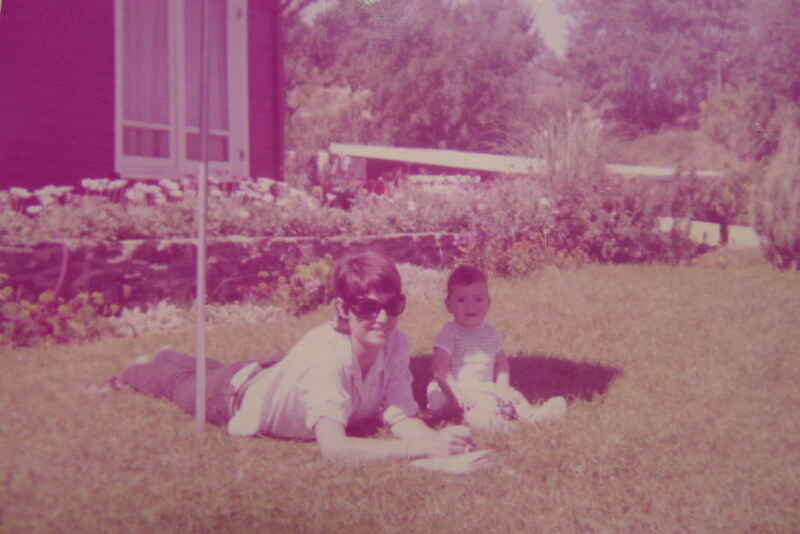 My mother and me in the summer house in Chile. 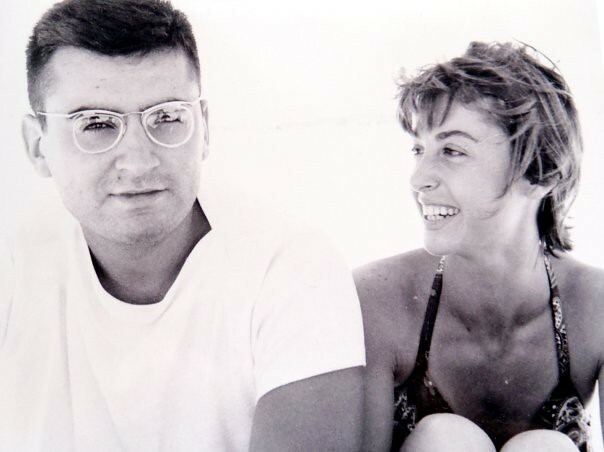 My father and my mother in Cadiz, Spain. Preciosas las fotos de tu mamá, especialmente donde apareces tú y la Noni con ella. Se parecen tanto a ella. 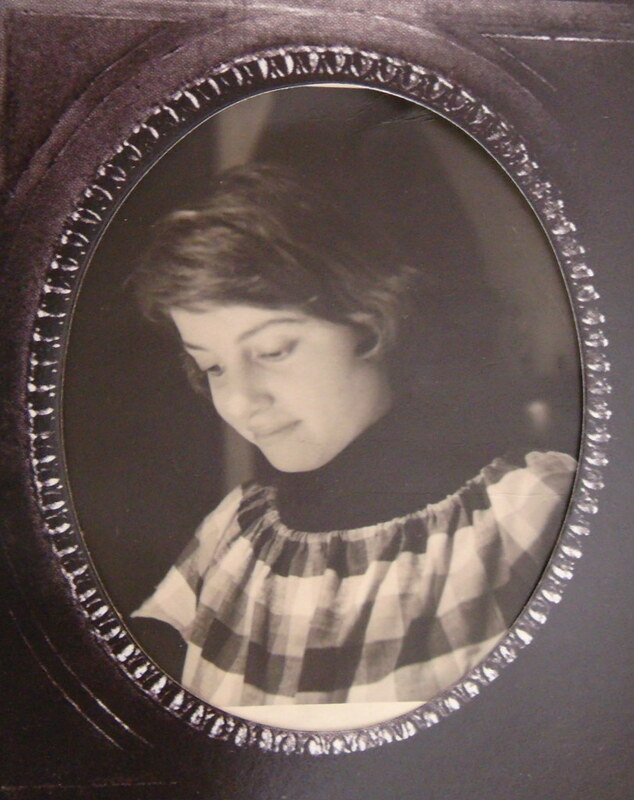 Y la foto esquiando es igual a una de tu hermana. Un gran abrazo. Your mother looks absolutely gorgeous! It's days like this you probably miss her the most... Lots of love!